General Manager John Elway said earlier this week that the Denver Broncos‘ season is on the line on Thursday night against the Arizona Cardinals and the Broncos will have to right the ship with without five players who have been ruled out of the game. Included among the injured are two starting offensive linemen, as left guard Ronald Leary is out for the season because of a torn Achilles, while tackle Jared Veldheer will miss his third consecutive game because of a knee injury. Leary is expected to be placed on the Injured Reserve List, with another tackle probably being brought up from the practice squad to take his place on the roster. Billy Turner has been holding down Veldheer’s position at right tackle, while Max Garcia is expected to take Leary’s place at left guard. 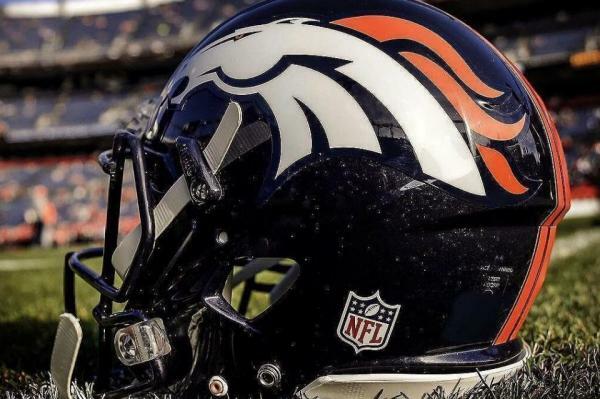 The Broncos (2-4) also ruled out backup linebacker Shane Ray (ankle, wrist), reserve safety Dymonte Thomas (chest) and cornerback Adam Jones (thigh). Jones did not play in Week Six while Ray and Thomas both left the Broncos’ loss to the Los Angeles Rams last seek because of injuries. Cornerback Tramaine Brock is expected to fill in for Jones in the secondary, while rookie DaeSean Hamilton will handle his punt return duties.